ALIENS FROM OUTER SPACE INVADE BOCANA! 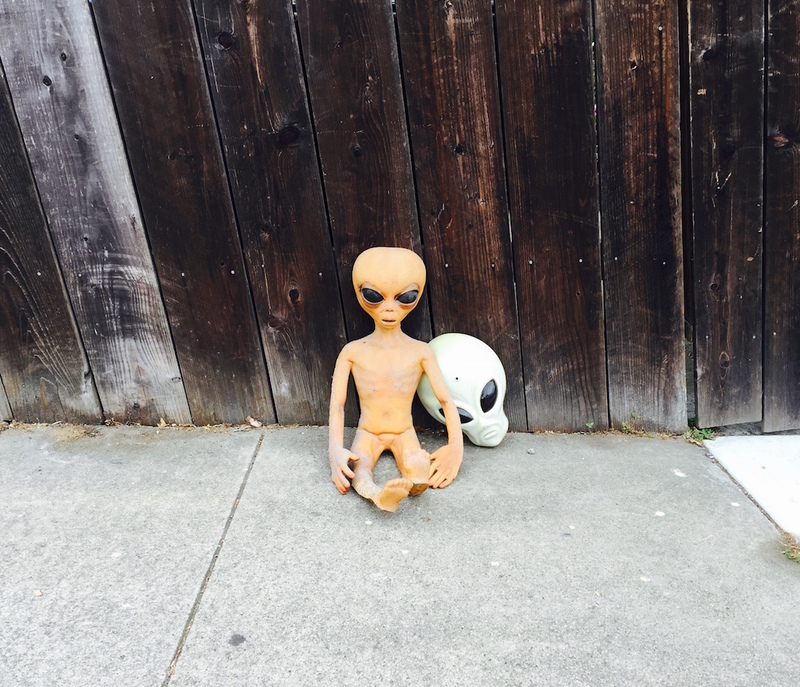 Moments before she was carried away by a beam of blue light to become the subject of an unspeakable exobiology experiment regimen, Neighbor Sarah sent Bernalwood this confirmed photo of an alien landing site on Bocana. We hope that Neighbor Sarah will be back soon, with minimal scar tissue and her memory throughly wiped. It’s no fun being a Bernalese alien.